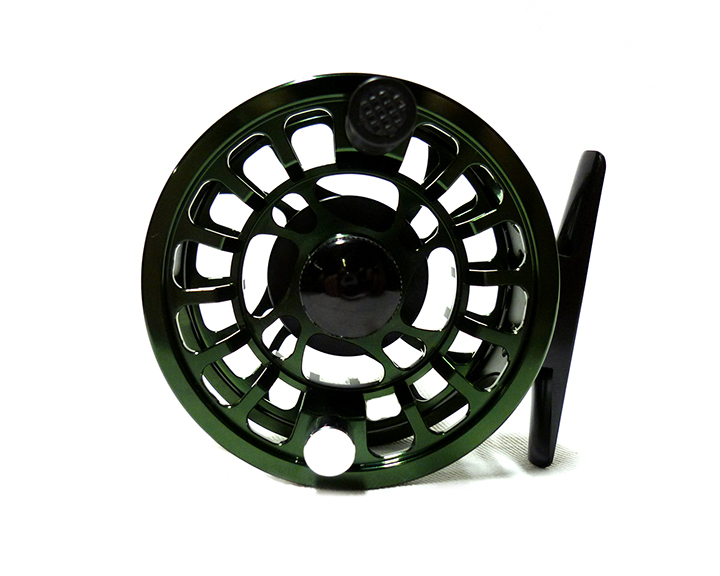 Sweet Fly Reels are a fully machined from aerospace quality 6061 barstock aluminium. 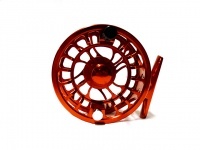 Corrosion resistant anodization with a dependable carbon disc drag system. Easy left to right hand retrieve change. 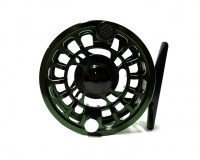 Features a unique, attractive spool and frame design with true large arbor dimensions.